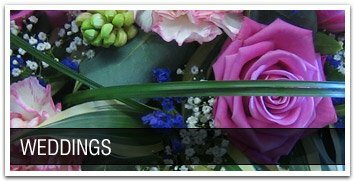 Becky's Flowers - Bathgate & Livingston, West Lothian florist for weddings, funerals and gifts. 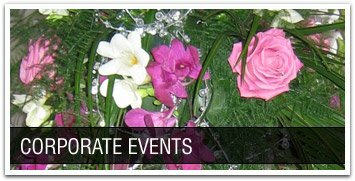 Beautiful bespoke floral arrangements made especially for you. Hello! 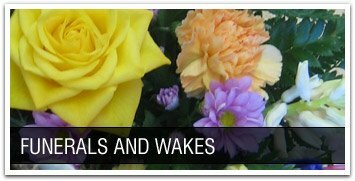 I am an award winning florist with over 25 years experience with flowers. 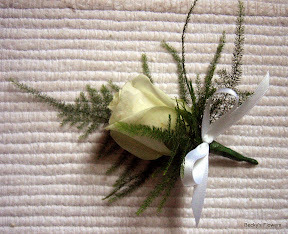 I can create something perfect for you from the smallest buttonhole to the perfect gift to create a final tribute or adding to your special day. I've been running Becky's Flowers since 2010 and my ethos has stayed the same - deliver the best service! I've been lucky enough to be nominated for awards from the Scottish Wedding Awards, Confetti Awards and VOWS awards and 2019 I was awarded Florist of the Year for South East Scotland at the Scottish Wedding Awards! 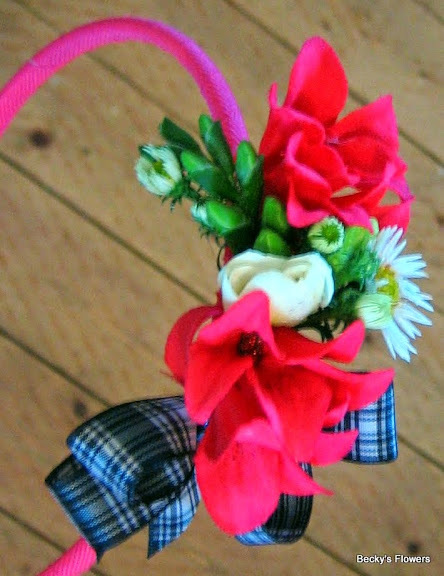 I specialise in flowers for weddings, funerals, gifts and events but everything can be catered for; from single arrangements or buttonholes through to large weddings and corporate events. I work from home so I can be flexible when it comes to deliveries or collections but appointments are always necessary if you’d like to meet with me in person. All of my work is made to order and I offer no obligation consultations at a place and time that suits you. Whatever the occasion, I will personally make sure I understand the detail of exactly what you want and I will see it all the way through to the final creation.